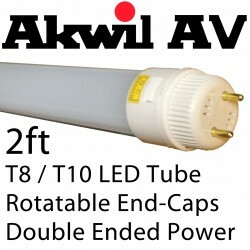 LED Tube Options: With Driver / With IR Sensor / with a 360 Degree Rotatable End Cap. 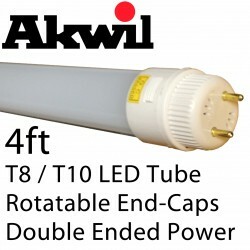 As a true fit solution for existing Compact Fluorescent Tubes, the Akwil LED Retro-fit Tubes Range we can facilitate most solutions currently in production for 240V use. 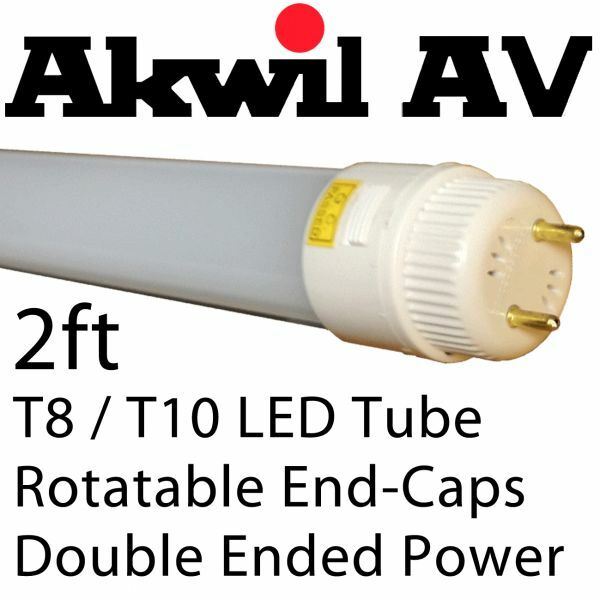 Designed to handle upto 265V ensuring reliability and protection from mains supply surges.